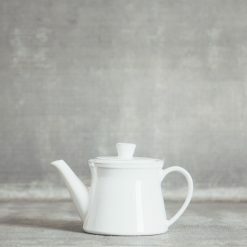 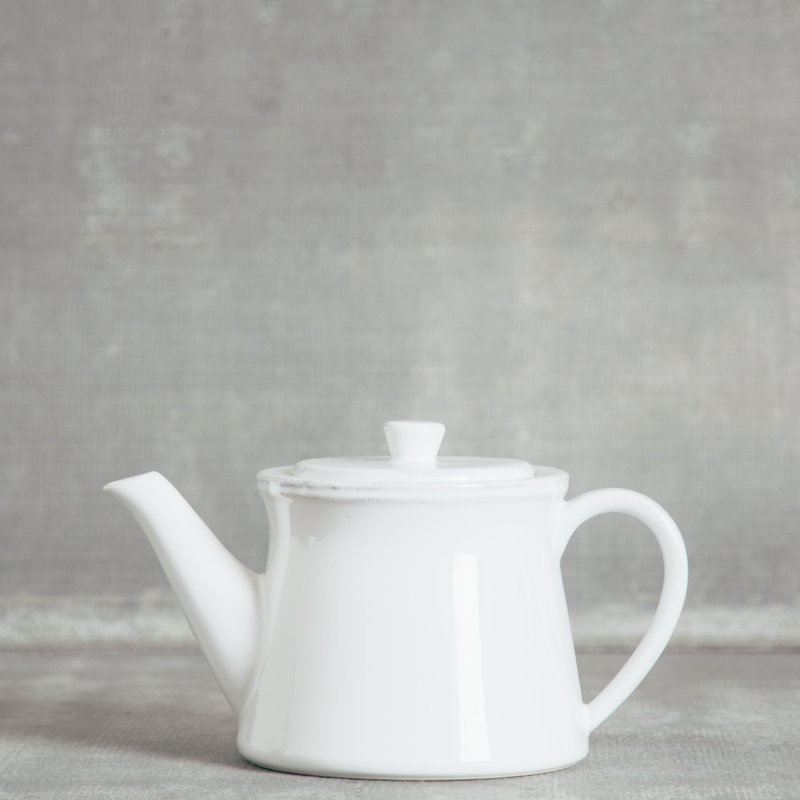 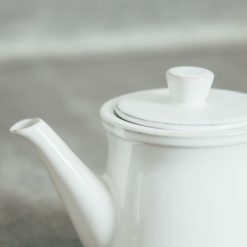 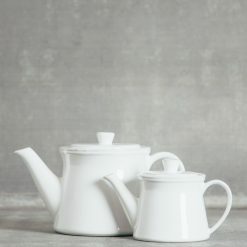 A classic and understated teapot for serving afternoon tea. 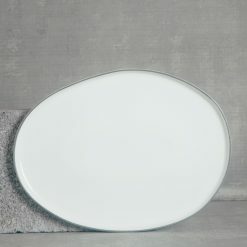 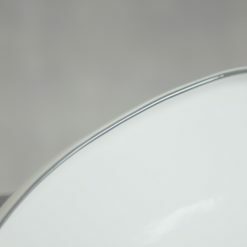 Found in some of the finest hotels and restaurants around the world, our Friso collection sets the standard for elegant simplicity, unlimited versatility, and exceptional durability. 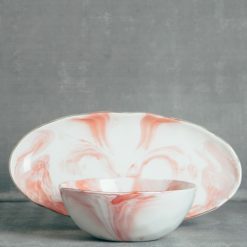 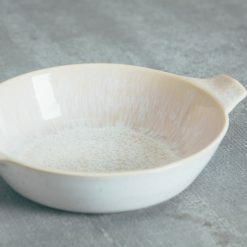 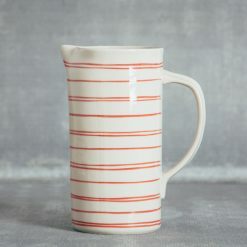 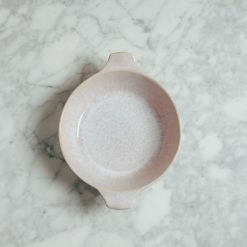 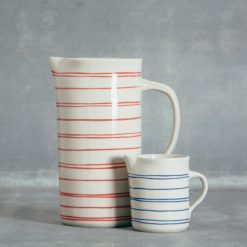 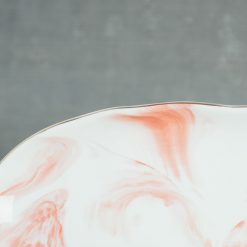 Featuring a subtle, grooved edge hand-painted by skilled artisans, it retains a new attitude in stoneware that lends itself to entertaining yet still casual enough for countless everyday use. 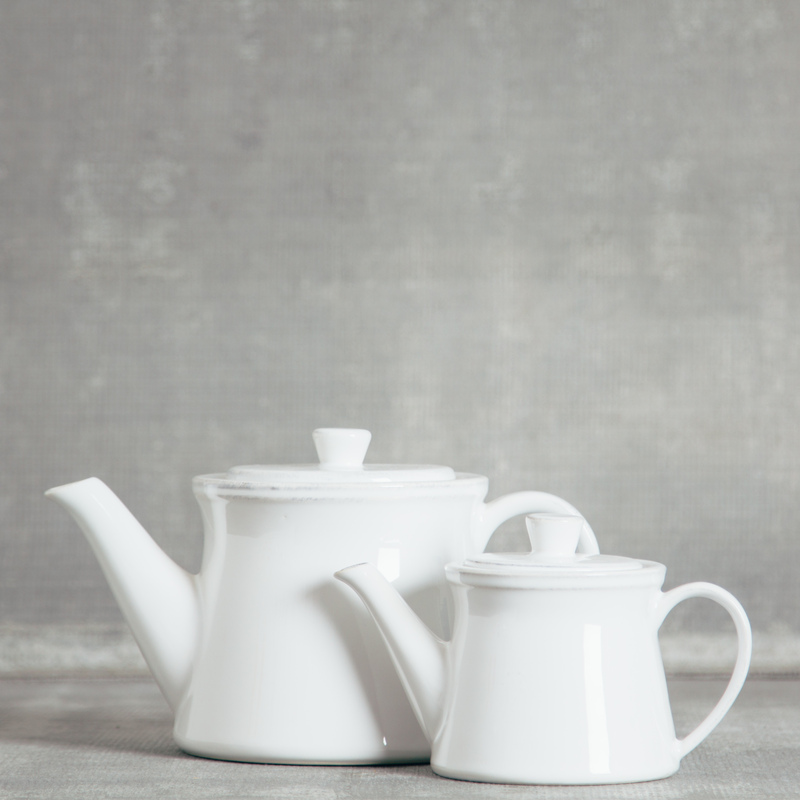 Reliable and easy to care for, all pieces are oven, microwave, freezer, and dishwasher safe.